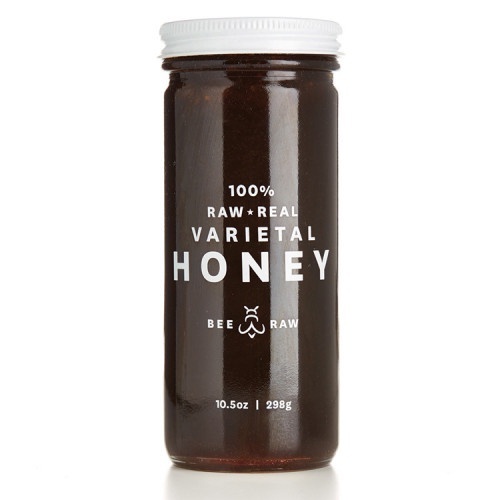 Bee Raw's Buckwheat Honey is a stout and complex honey. It can be compared to other sweeteners such as sorghum or molasses. Hints of mossy earth and a not-so-sweet composition combine to develop a malty flavour with a pronounced bright finish.